If there’s one thing my momma taught me, it’s that a clean toilet is essential. 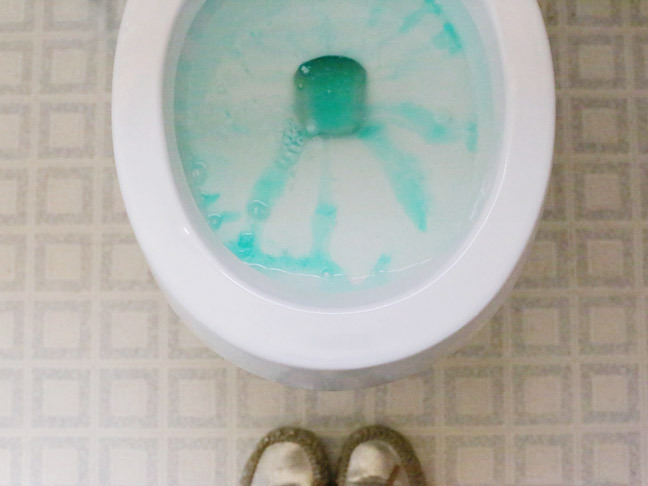 If all else is going to shambles and your house is looking like some kind of post-apocalyptic war zone, there’s just simply no excuse for a messy toilet. Picture me, a grown woman and a slight fanatic about a clean toilet. Now, picture me, a woman living with three boys ranging from the ages of 35 to 11 and, well, sometimes the bathroom gets a bit too icky for my liking. And, yes, I’m blaming this one all on the boys. As the only lady in the house I consider it my prerogative to pass the buck on this one. Now, I’m a bit a of a self-professed cleaning supply hoarder. I have this general rule of thumb that I like to have whatever I need for any mess that pops up at a moment’s notice. I’ve got these ridiculously organized type-A kind of baskets under every sink and tucked away in cabinets, lined up with any number of sprays, sponges, and solutions. But the toilet? It’s always my number one nemesis, and I’m always on the lookout for the best toilet cleaning products. I like my toilet bright, clean and sparkling. Can you blame a lady? 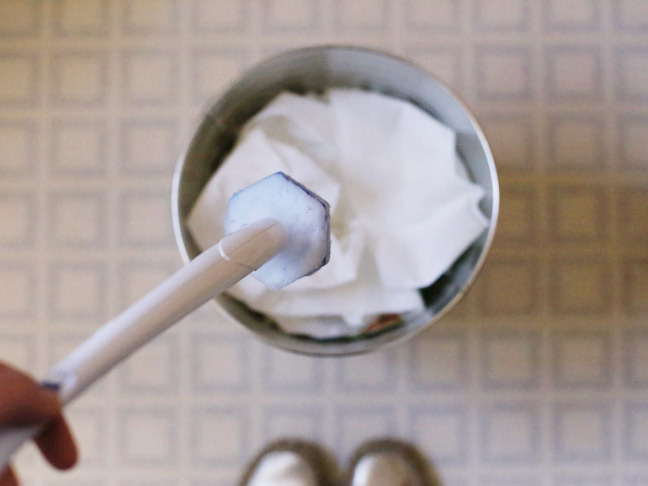 Enter the Clorox ToiletWand Disposable Toilet Cleaning System! I was so excited to give this bad boy a whirl. 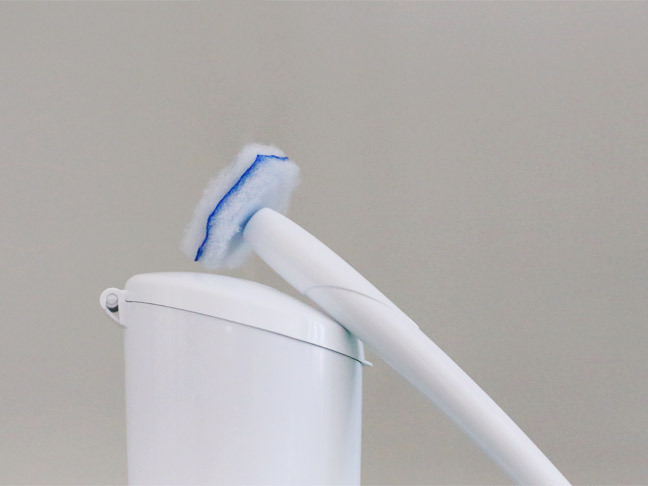 Boasting the ability to kill 99.9% of germs, it comes with the handiest disposable cleaning heads that you simply click onto the provided wand and dispose of when the cleaning job is done. I pulled mine out of the box and instantly put it to the test. Let’s not mince words on this one. This thing is a rockstar, a serious powerhouse that makes cleaning up unexpected messes or tidying up the toilet in advance of unexpected visitors quick and easy. 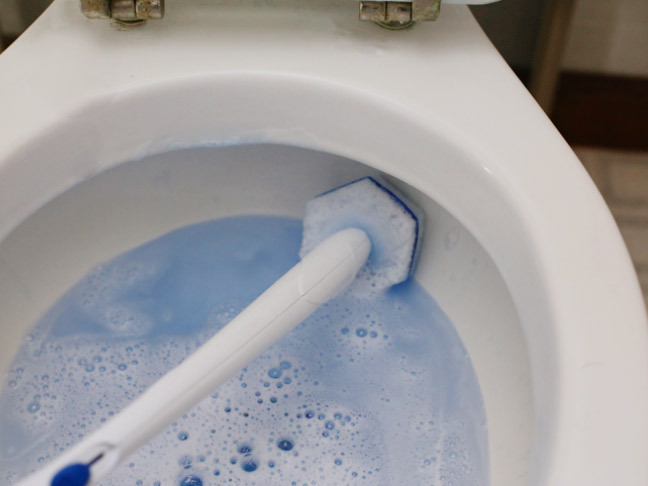 The disposable heads are made from a flexible spongey material that easily works itself into all those nooks and cranies of the toilet bowl that you don’t want to miss. It conforms to all those tricky little angles while simultaneously scrubbing off the grime and leaving everything sparkly clean. When all is said and done, you’ve got a shiny, grime-free toilet begging for its close-up. And that disposable head? Just pop it off into the trash and say good-bye to all that dirt and bacteria! Boom. Clean toilet. Happy lady. 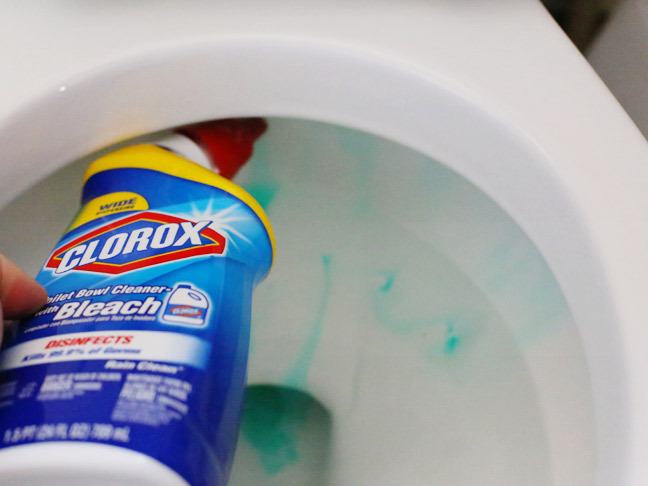 Now that Clorox Toilet Bowl Cleaner – with Bleach? Let’s not forget that, friends! This stuff has been my go-to toilet bowl cleaning product for eons. I’m a huge huge fan. Hands down my favorite part is how the thick formula literally clings to the toilet bowl so you can see it doing its thing. Call me weird, but I like to see my cleaning solutions getting the job done—it just makes me feel like things are extra clean that way. 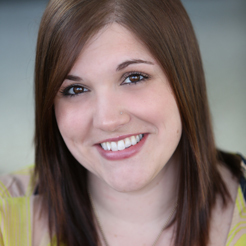 (Self-proclaimed weird lady alert!) 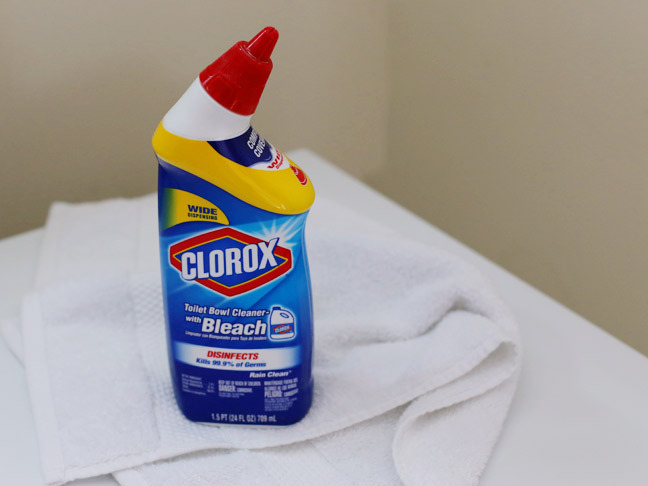 With the power of Clorox Bleach (meaning this stuff can zap 99.9% of germs) and the wide nozzle that gets right under the rim so none of that gunk is missed, it’s a classic and an absolute staple in my cleaning arsenal. See that? The power of Clorox at work. And this lady is now a very happy camper in the bathroom department. I couldn’t be more thrilled to finally have a solution for cleaning the toilet that doesn’t drive me absolutely mad. It’s going to make cleaning up after all of those boys so much more enjoyable from now on. Yup. I’m still blaming this one all on them.